This was a special map produced for Tower Transit showing their services in the Greater London area. 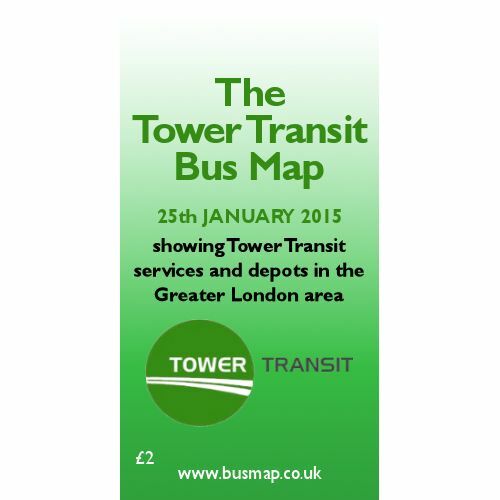 The Tower Transit Bus Map is dated 25th January 2015. 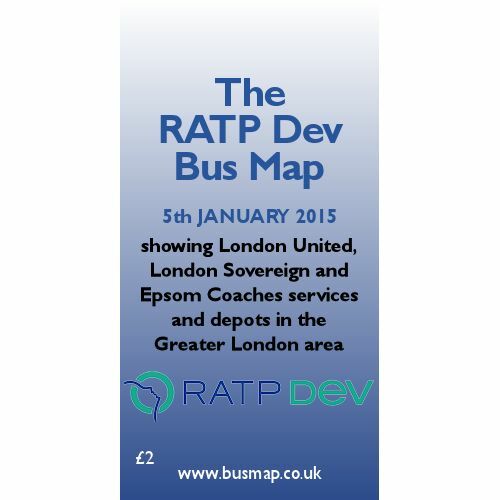 This was a special map produced for RATP Dev showing their London United, London Sovereign and Ep..